The draft proposal lists Seattle Public Schools’ priorities for the next three to five years. 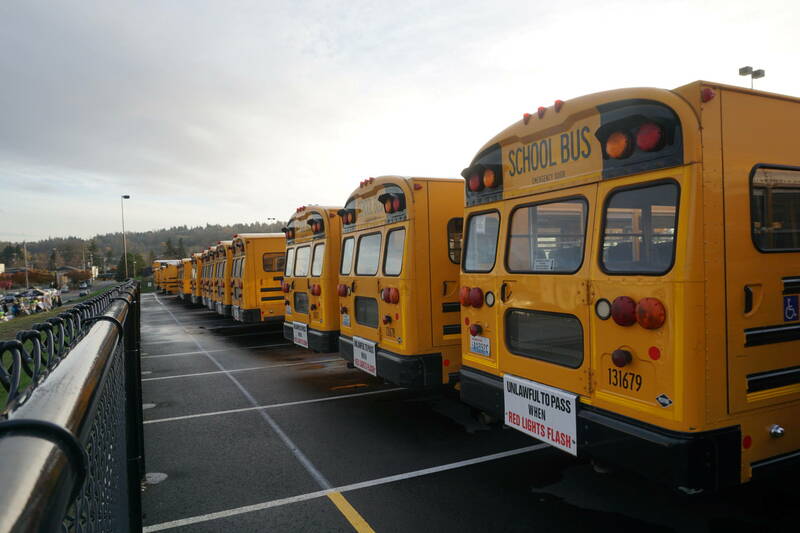 Counseling and an individualized plans for students caught using drugs and alcohol has led to a decrease in suspensions at Seattle Public Schools. The new contract that offers a 10.5 percent pay increase now awaits the School Board’s vote. Western Washington advocates fight back as the federal Department of Health and Human Services tries to reallocate resources to abstinence-only programs. The candidates discussed their thoughts on topics ranging from opportunity gaps to charter schools. High schoolers draw parallels between modern and historic struggles after watching the Broadway hit. What the National School Walkout looked like outside of Seattle. Garfield High School students pay tribute to the Parkland victims by rallying for gun control. Many say that the process has been too hasty and lacked enough input.